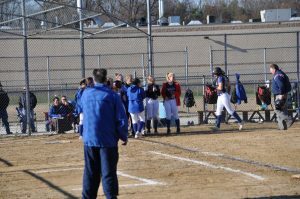 The softball team won their 5th straight game, defeating Woodridge 17-6. 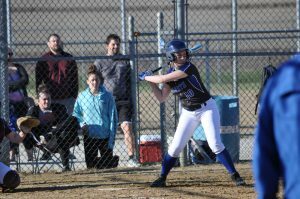 Sophomore Cassidy Karakis went 3-5 with a home run, 2 doubles, and 5 RBI’s to lead the Comets offensively. 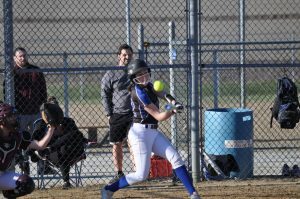 Junior Stacey Arnold went 1-3 with a home run and 2 RBI’s, sophomore Allie Akers went 2-3 with 2 RBI’s, sophomore Maddy Sullivan went 2-3, and senior JJ Wilt, junior Gabby Sampson, junior Mikayla Baldwin, and sophomore Bailey Dimeff each added a hit. Dimeff earned the victory on the mound, pitching the complete game. 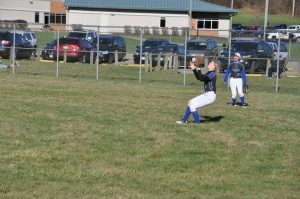 The girls are now 5-3 on the season and 4-2 in the PTC. They travel to Ravenna tomorrow.